we are now going to collect all high quality photos which are taken by yourself. We will choose the photos to be used on the calendar from all of the application. please don't hesitate to send the photo through email to happyjs0915@naver.com by 12 November. Price of the calendar will be announced later. 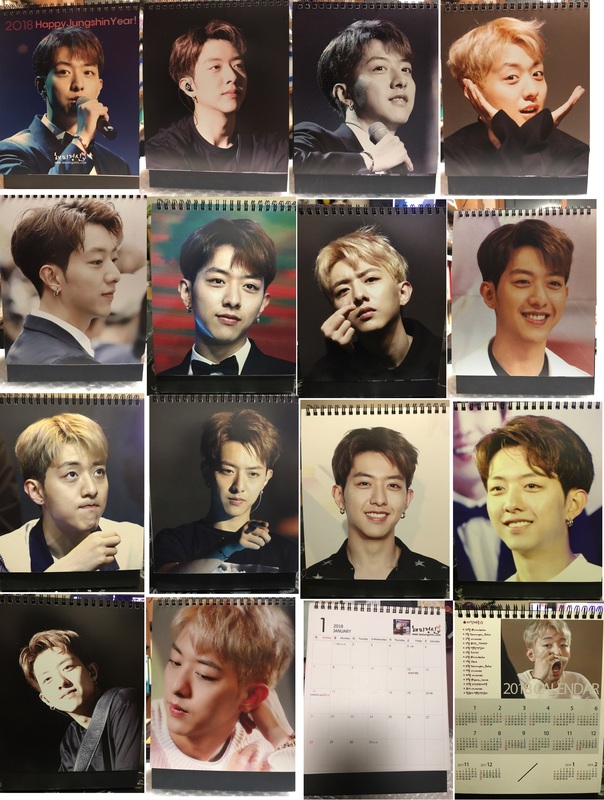 All remaining money from deduction from the cost of calendar production will reserve as fund for next support porject.